Strength training routines can benefit individuals of all ages. Whether it is used as physical therapy after an injury or illness or as athletic therapy to help a young athlete build the strength and stamina they need to compete, it’s benefits are wide-ranging and long-term. 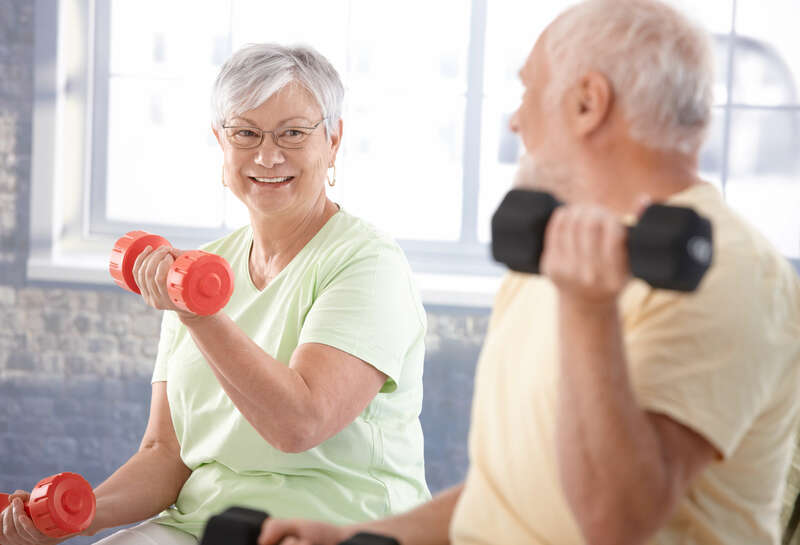 Professionals who specialize in sports medicine understand the need to maintain physical strength and dexterity while on the field, but strength training offers benefits to individuals of all ages, including the elderly. Strong muscles also help to improve circulation. Keeping the body physically strong also helps to keep the heart toned as well. Because exercise encourages the muscles to massage the blood vessels and push the blood through the body, the heart is able to work more efficiently. It can pump blood faster and more easily, increasing both stamina and endurance. Physical therapy for patients who are recovering from a heart problem may be encouraged to use mild strength training exercises to help restore the heart’s strength and tone. While the exercises must be approved by a medical professional, the benefits offered to the heart and circulatory system are well known. Sports medicine and physical therapy are not the only areas where strength training can prove to be effective. Anyone who is interested in increasing their vitality and improving their health can benefit from these types of exercises. First State Rehab at Home is an in-home physical therapy service that helps patients regain independence and guard against symptoms of neurological and musculoskeletal conditions and injuries. We service the areas of Wilmington, DE, Kent County & New Castle County, DE. You can schedule a 15-minute free phone consultation by calling us, or by filling out our online form here.